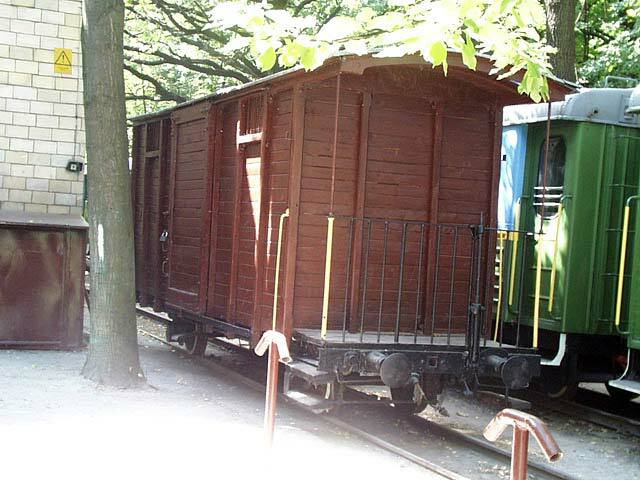 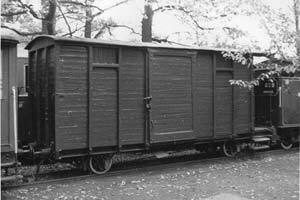 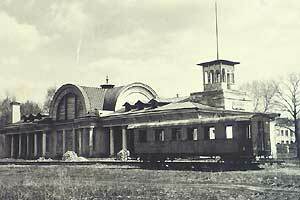 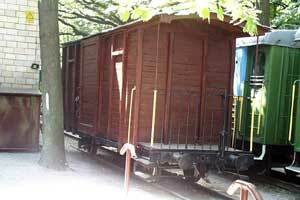 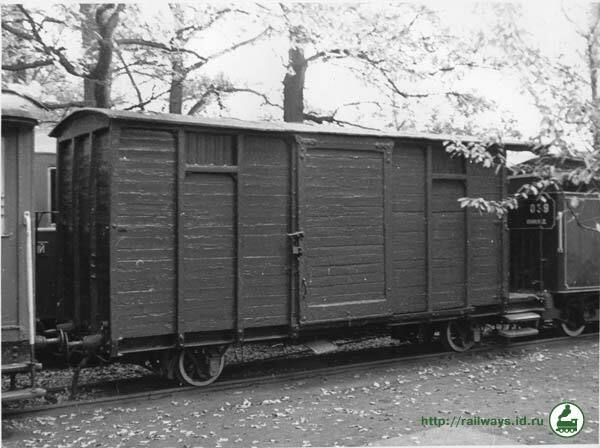 The unique car which had remained is whole during World War-2 on the Park station. 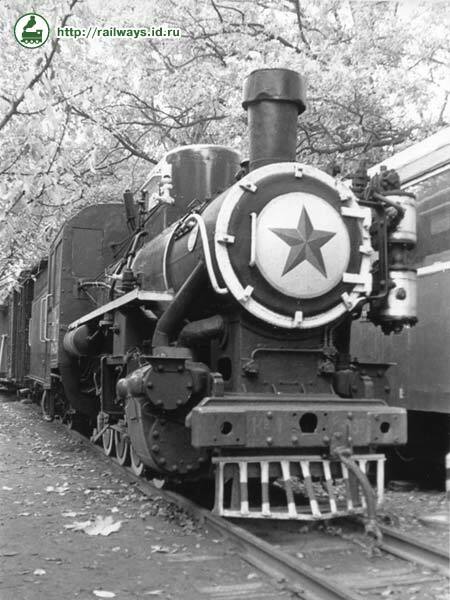 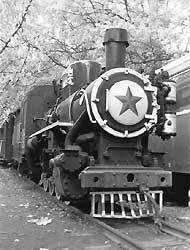 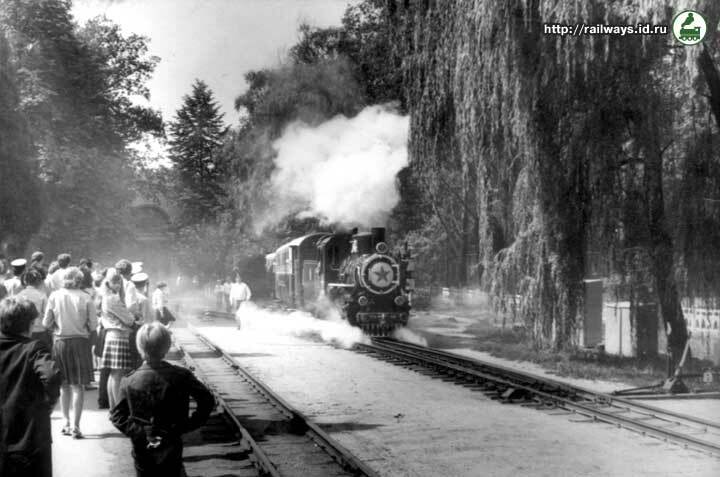 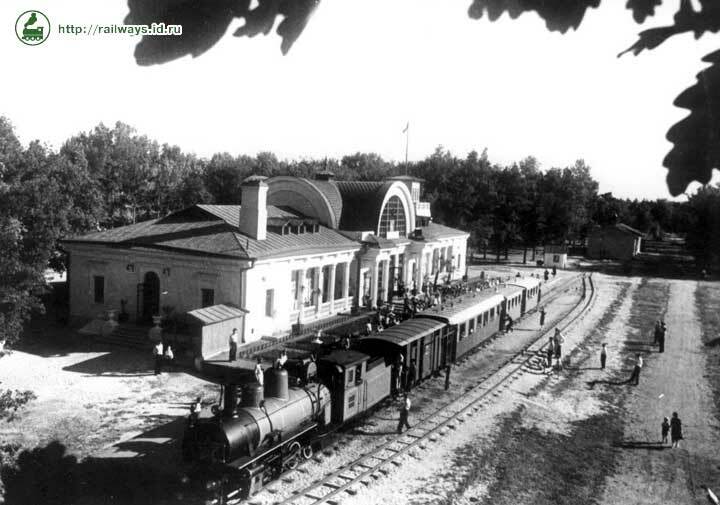 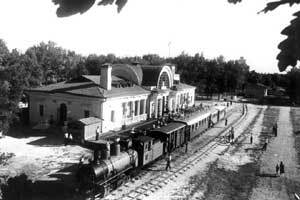 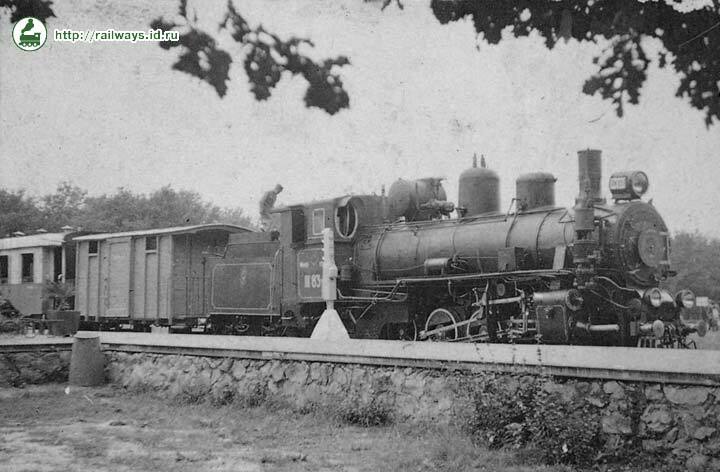 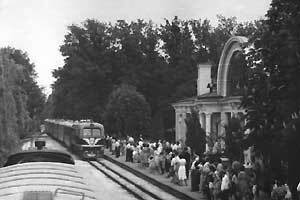 Steam locomotive LK-83-1 (Yu83) on the Park station. 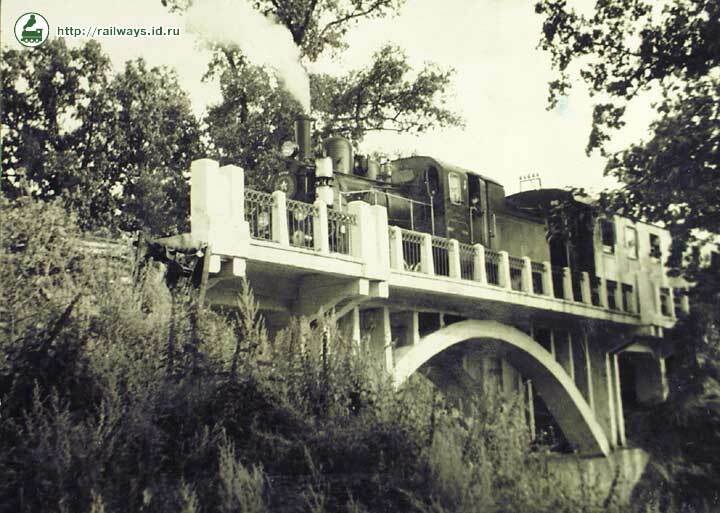 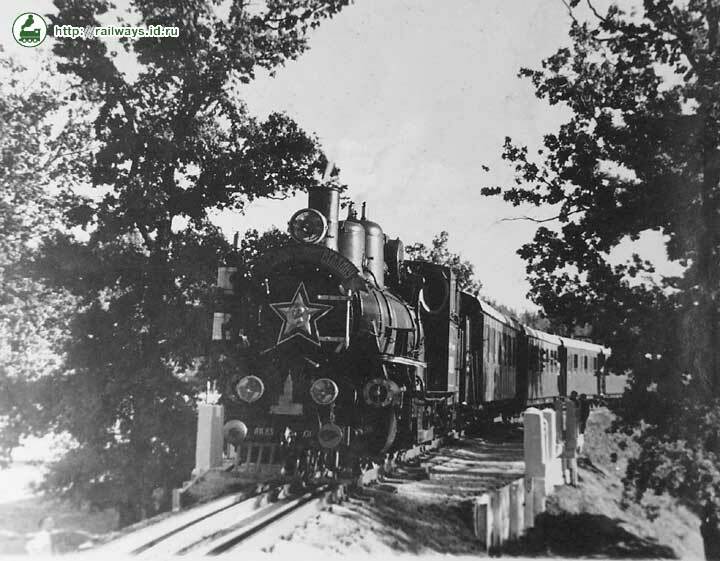 Steam locomotive LK-83-1 (Yu83) on the White bridge. 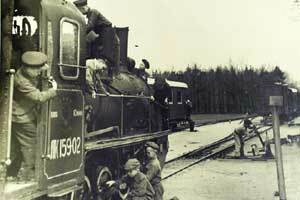 Inspecting of the steam engine LK-83-1 (Yu83). 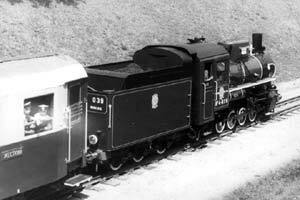 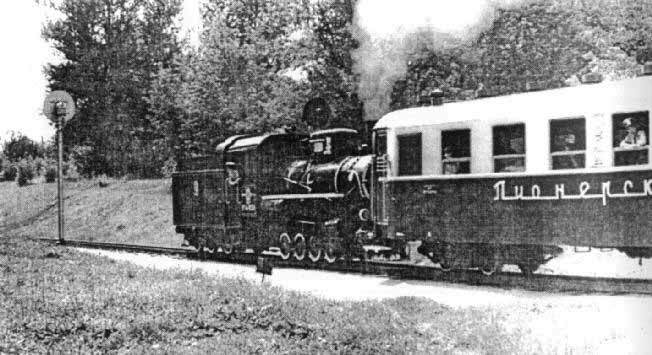 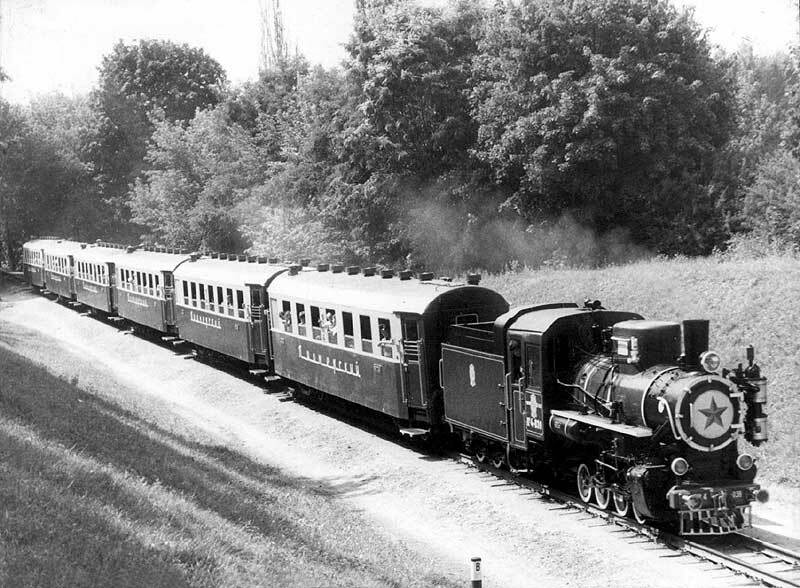 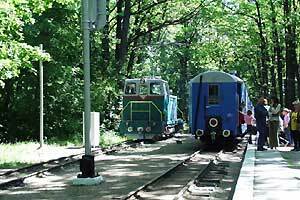 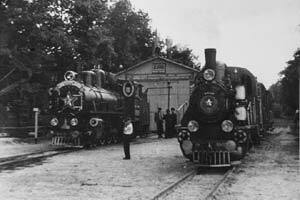 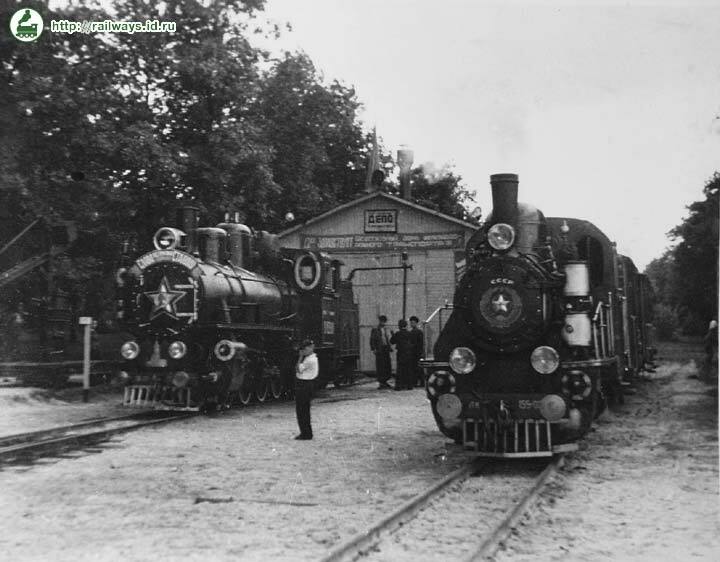 Steam locomotives LK-83-1 and LK-159-02. 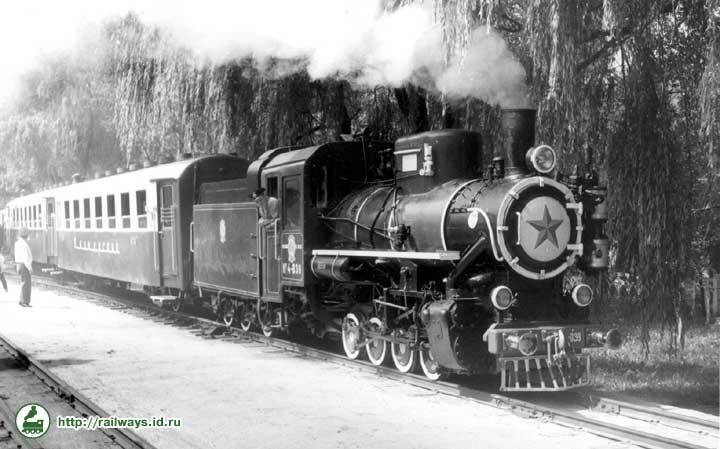 Steam locomotive LK-159-02 makes shunting. 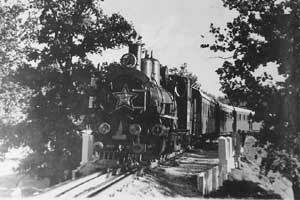 Steam locomotive LK-159-02 on the Whtie bridge. 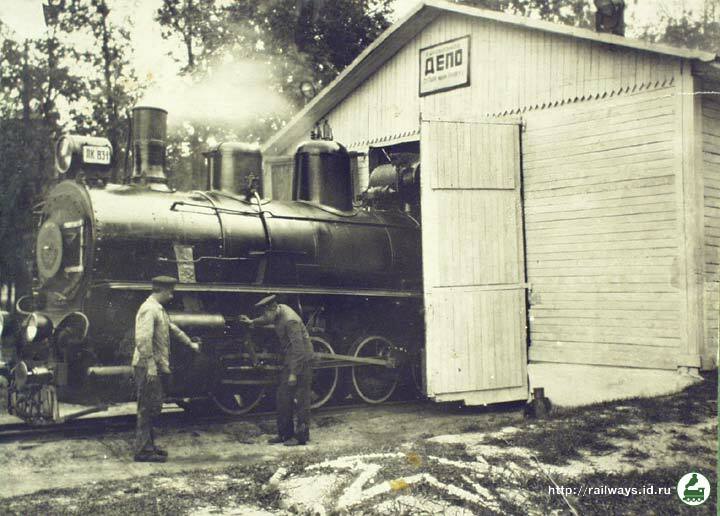 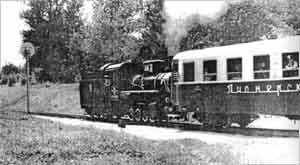 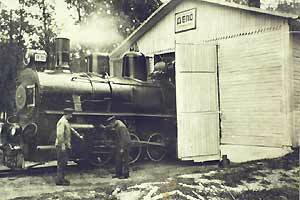 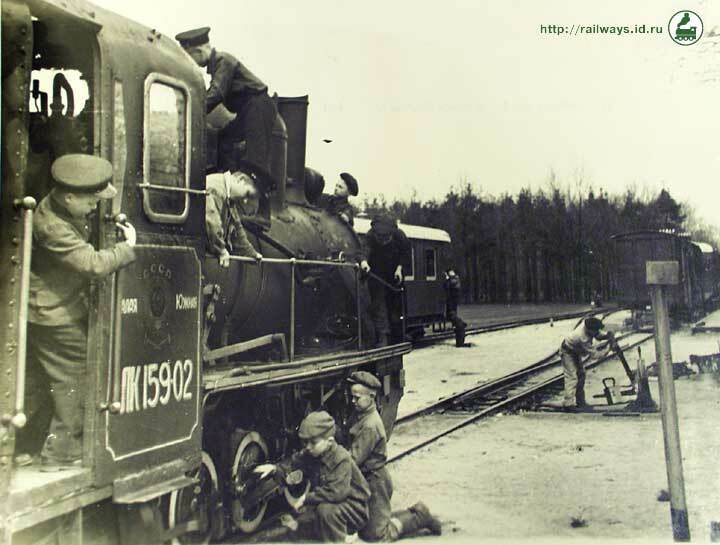 Service of steam engine LK-159-02. 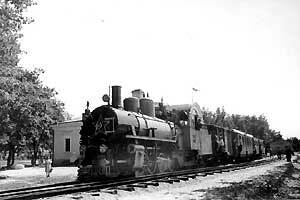 Train with steam engine Kv-4-039. 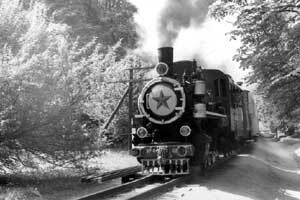 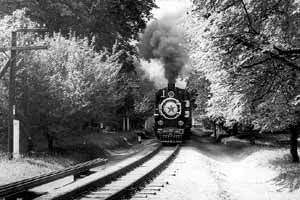 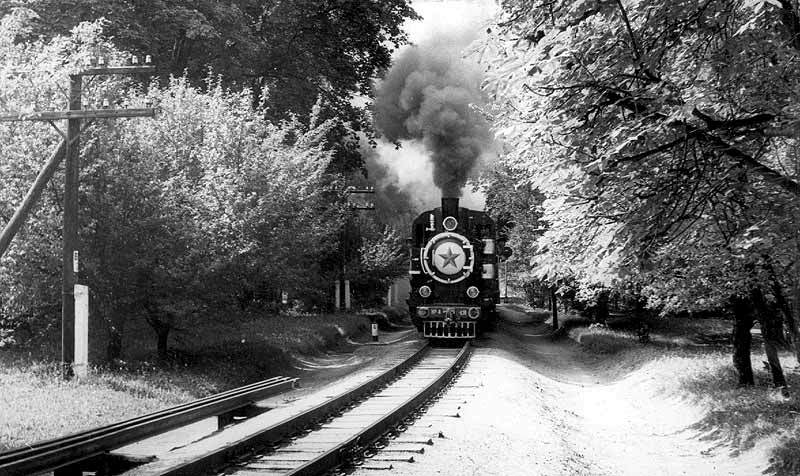 Train with steam engine Kv-4-039 on a route. 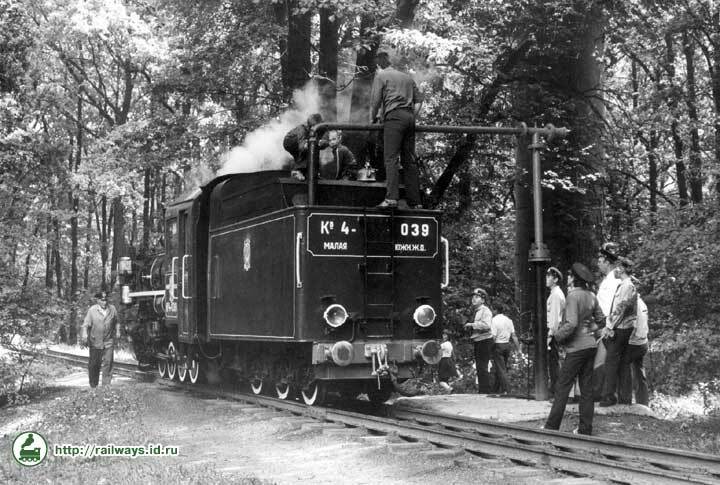 Steam engine Kv-4-039 makes shunting at the Park station. 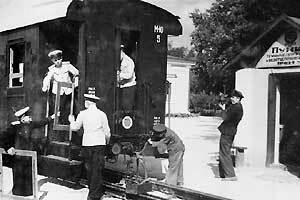 Service of steam engine Kv-4-039. 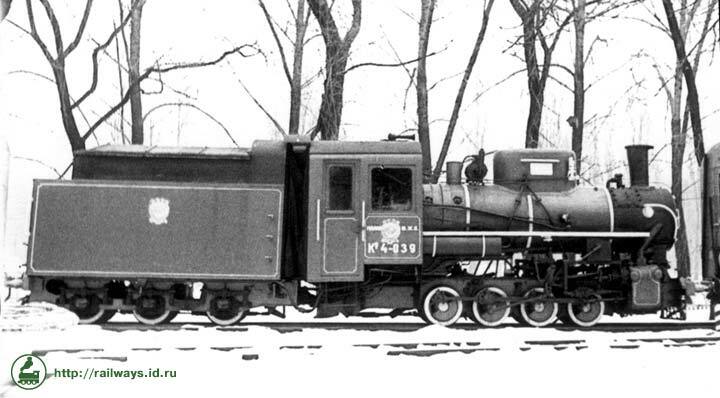 Steam engine Kv-4-039 before removing from operation. 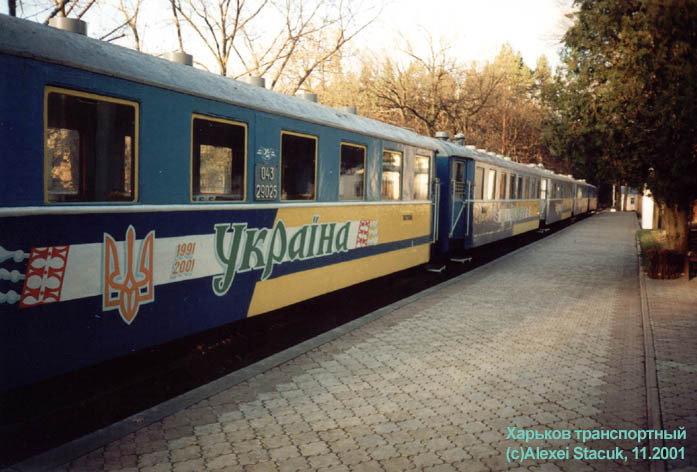 foto by A.Myasnikov. 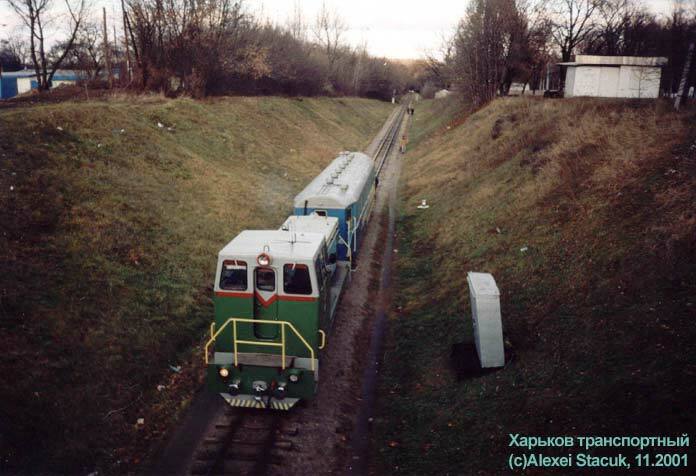 October 1990. 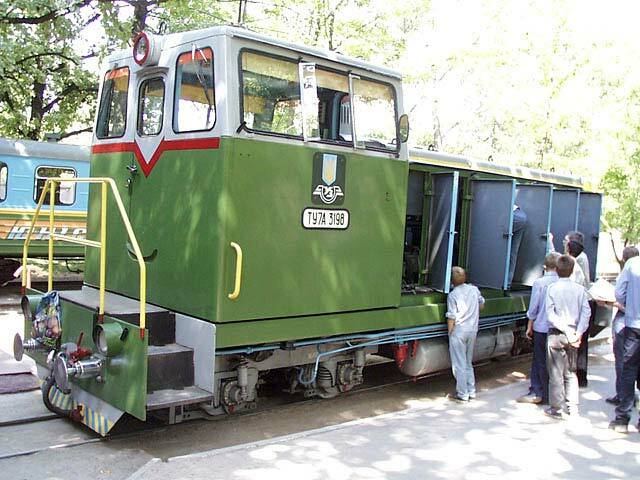 Diesel locomotive TEU3-001 with train arrives to Park station. 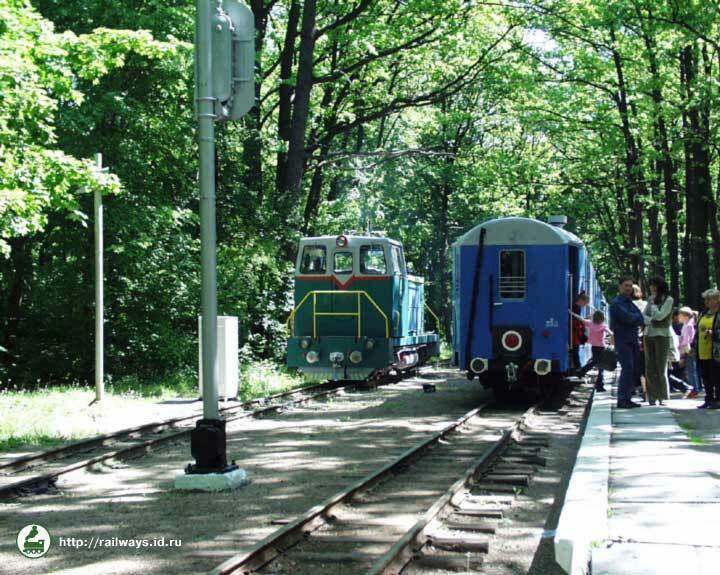 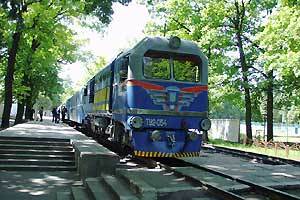 Diesel locomotive TU2-054 at the Park station. 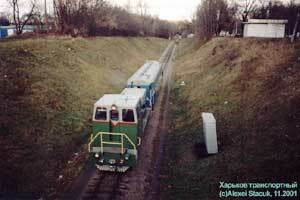 Diesel locomotive TU2-054 near locomotive depot. 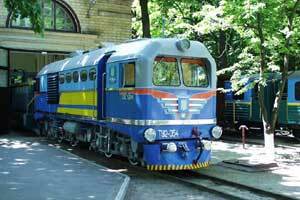 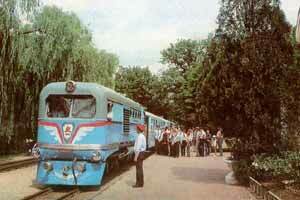 Service of diesel locomotive TU7A-3198. 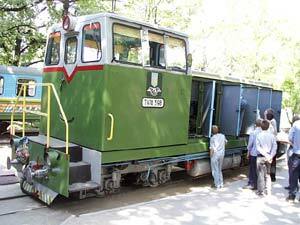 Diesel locomotive TU7A-3198 makes shunting at the Lesopark station. 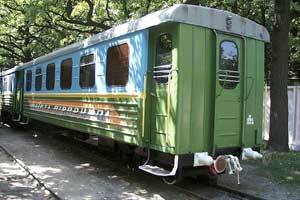 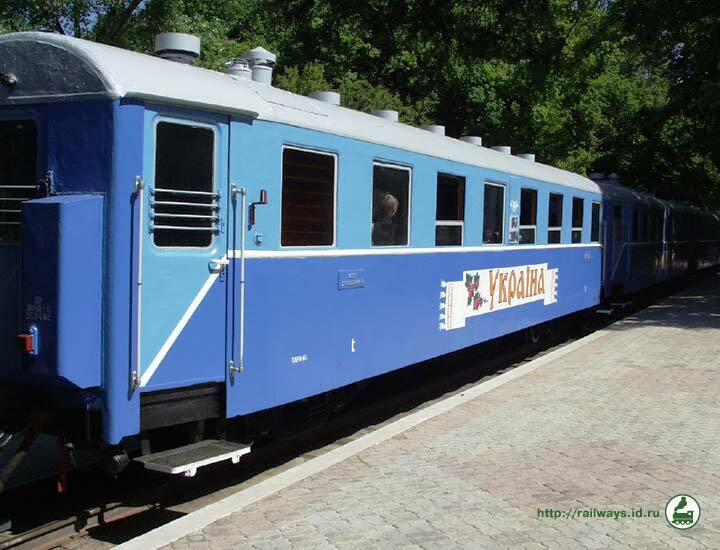 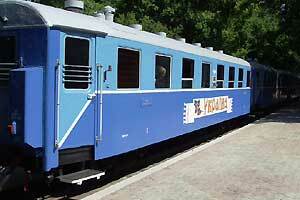 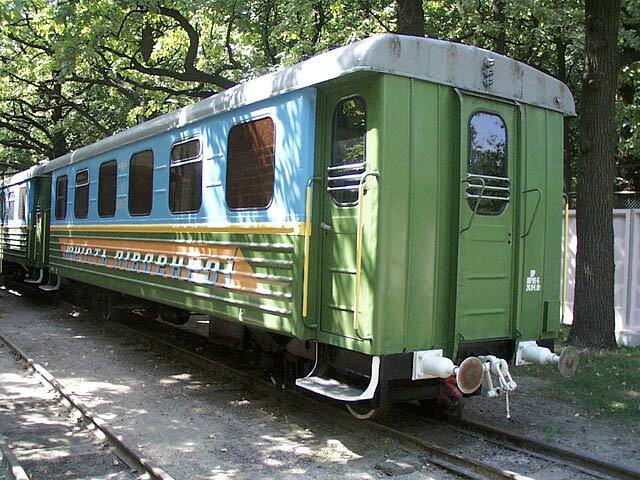 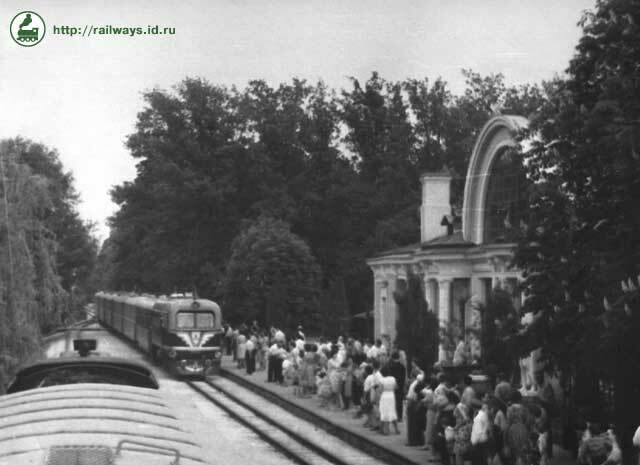 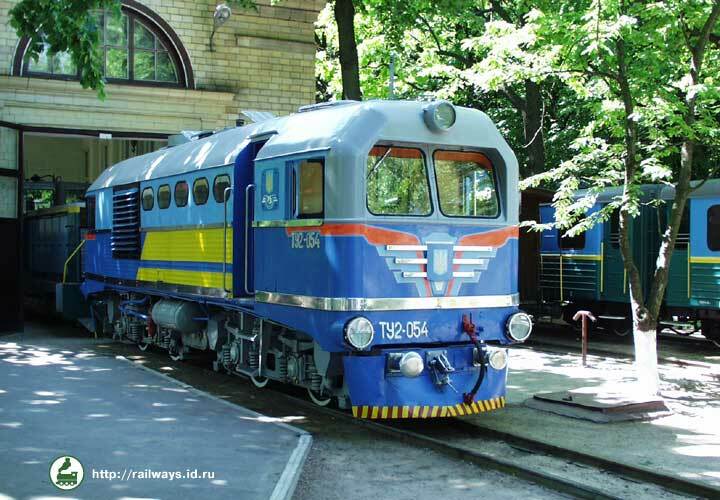 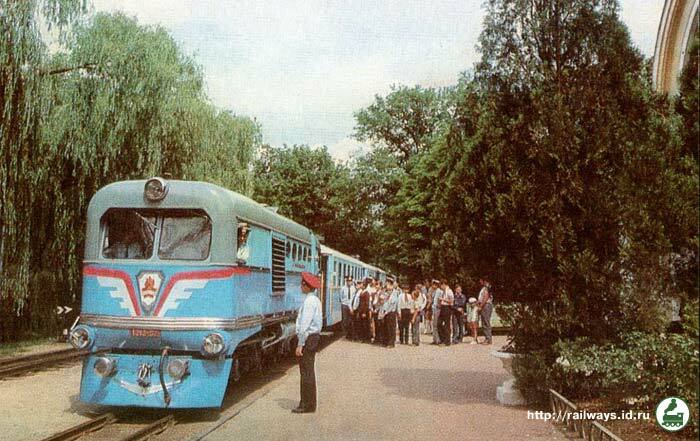 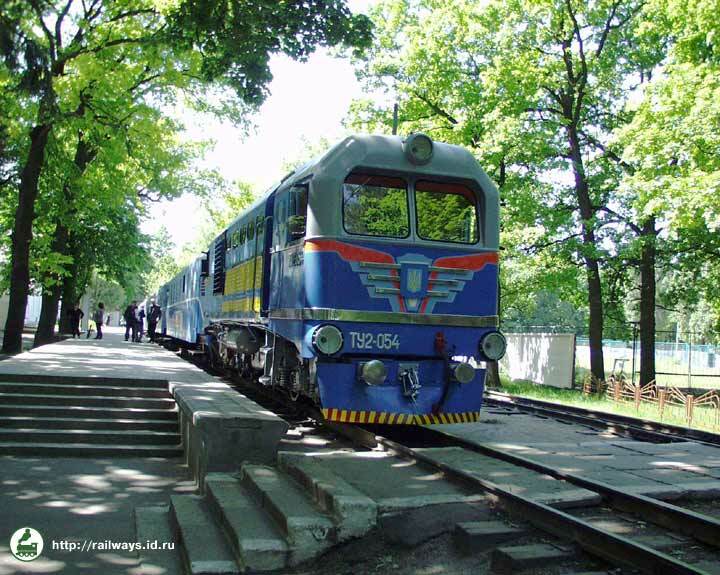 Pafawag type coaches included in "Ukraine" train-set. 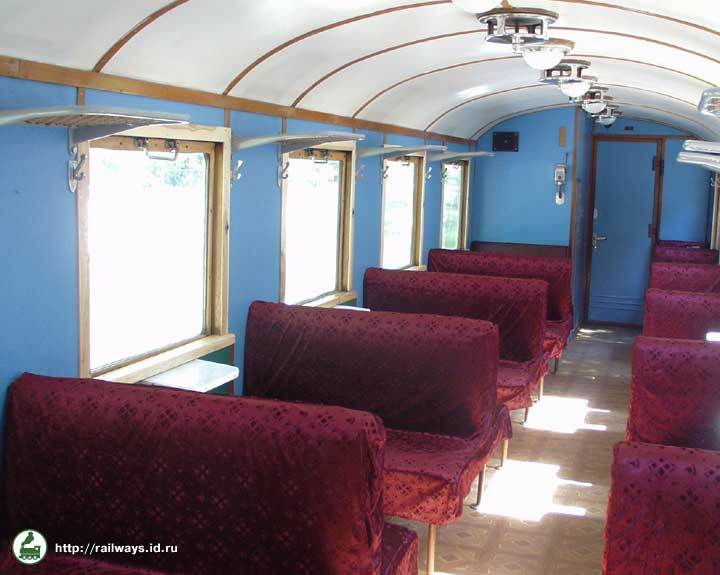 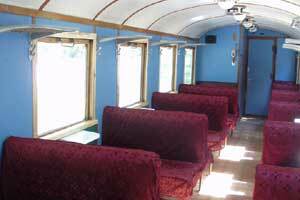 Interior of 'Soft-class' coach Pafawag type. 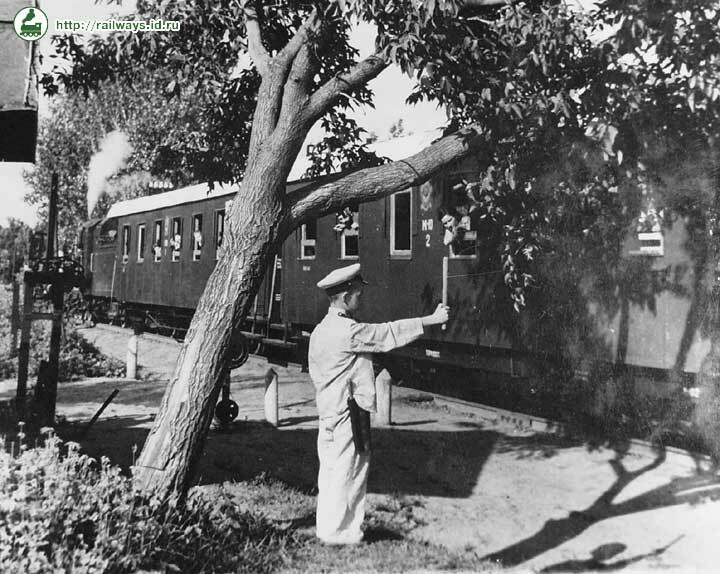 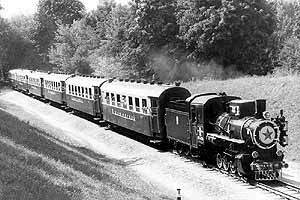 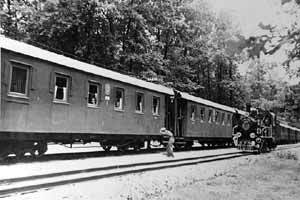 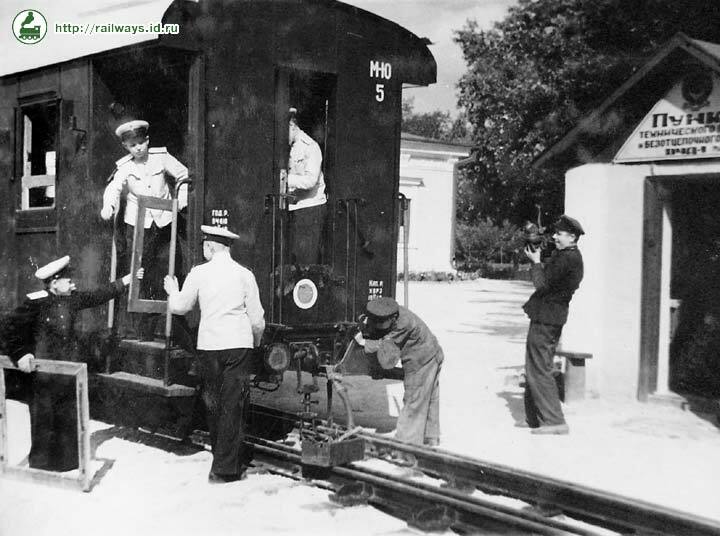 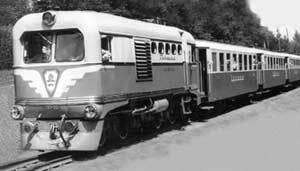 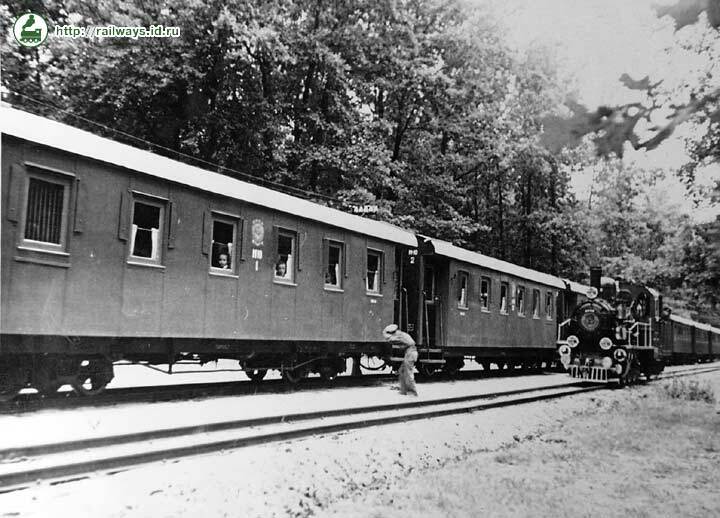 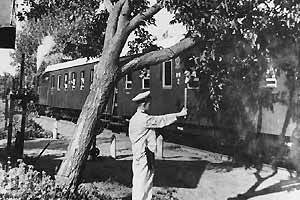 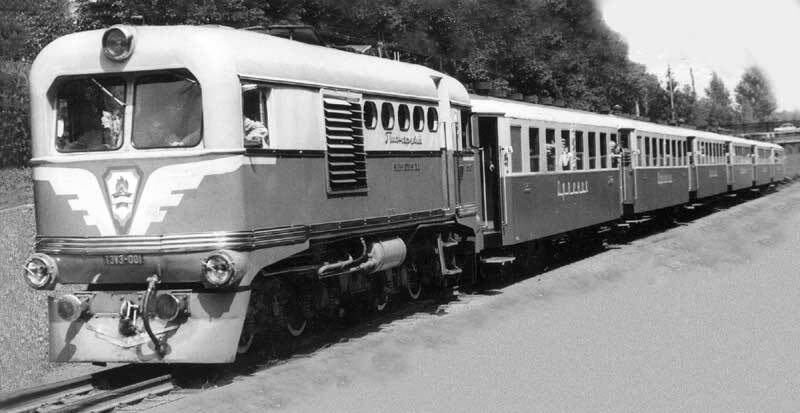 PV51 type coaches included in "Yunist' Pivennoy" train-set. 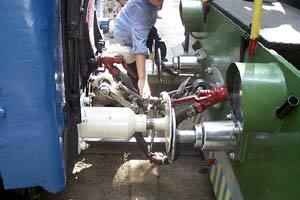 Screw-coupler on the train-end coaches. 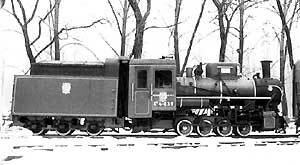 All other coupler are similar - central buffer and side chains.